Is lava iris 501 available in nepal? ?what price and where??? 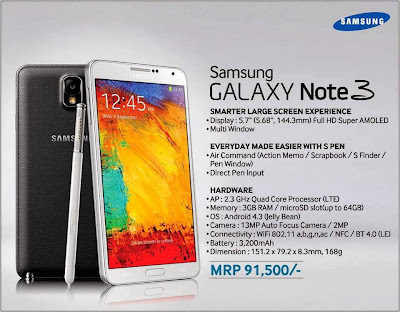 Galaxy note 3 4G Qualcomm version available in nepal ? Submit the IMEI number at (https://www.fastgsm.com/en/account/login/backlink/39a9f7c8) and we will send you a network unlock code from the mobile service providers network database. When the network code is delivered simply enter it into your locked phone and join the millions that can use any network SIM card. I have brand new factory unlocked sealed pack Iphone 5s 16gb gold for sale, anyone interested, call me at 98188 62849.It is imported from USA. My price is Rs. 85000.00 which is still the 8 to 10 thousand less than market price.I am going back to US so first come first serve. 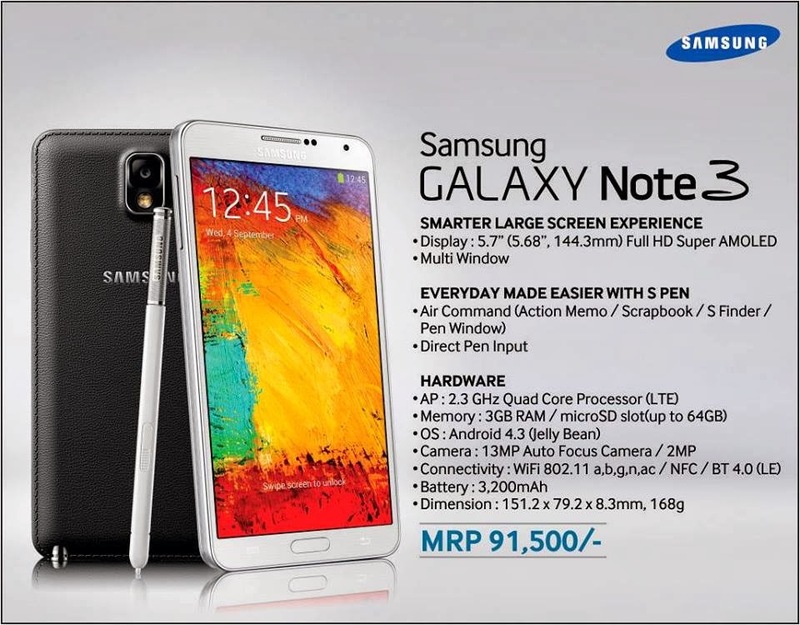 Note3 is too expensive in nepal r.s 60 thou. In othr country..
gionee elife phones auxa ra?